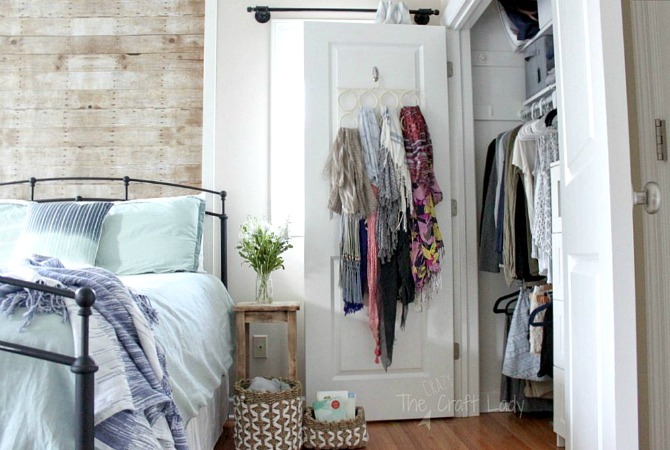 Follow a simple 3-step process to organize your small bedroom closet & keep it that way! 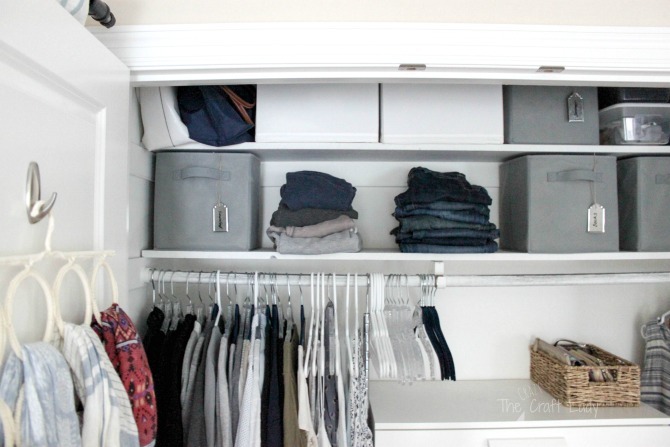 There is no need for fancy or expensive storage to achieve small closet organizing success! 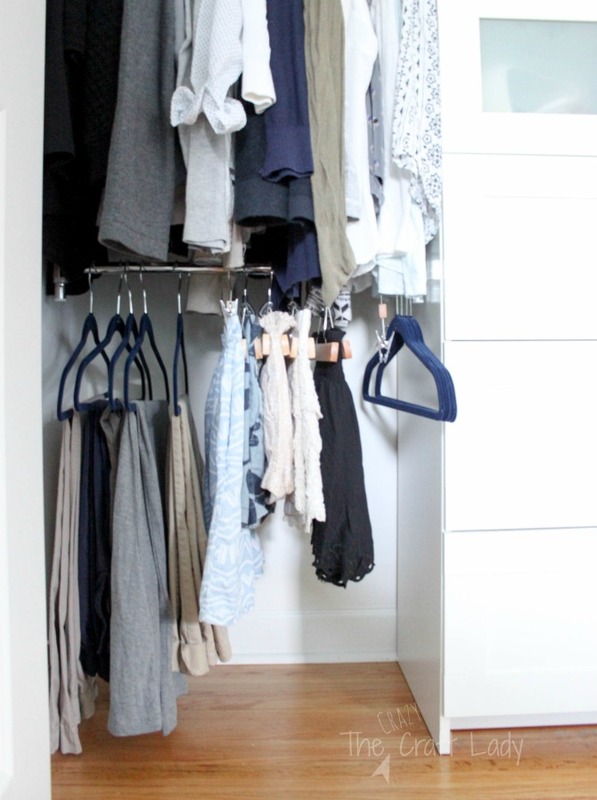 Let’s talk about small closet organizing. 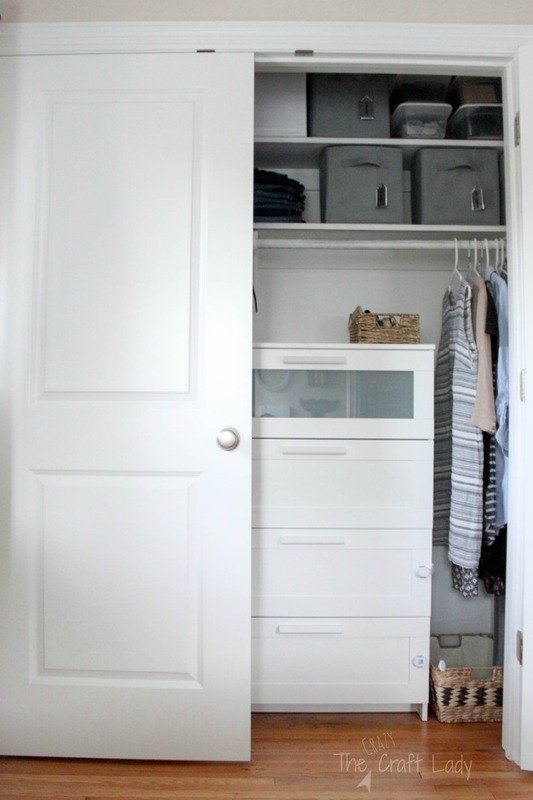 Many of us are living in smaller homes or apartments, and with that lifestyle comes small closets. Or, maybe you’re like me and you have two bedroom closets, but sacrificed one in the name of needing a home office. 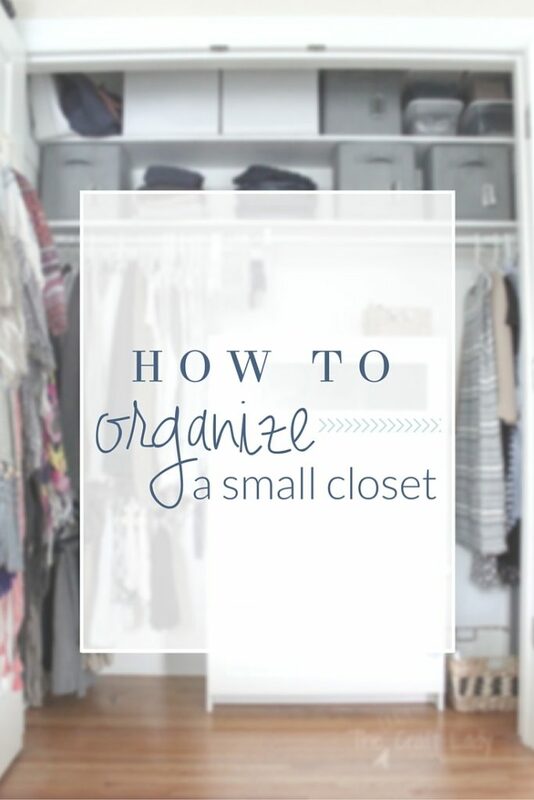 Whatever your living situation, today I’m going to share with you 3 simple tips for small closet organizing. First things, first. 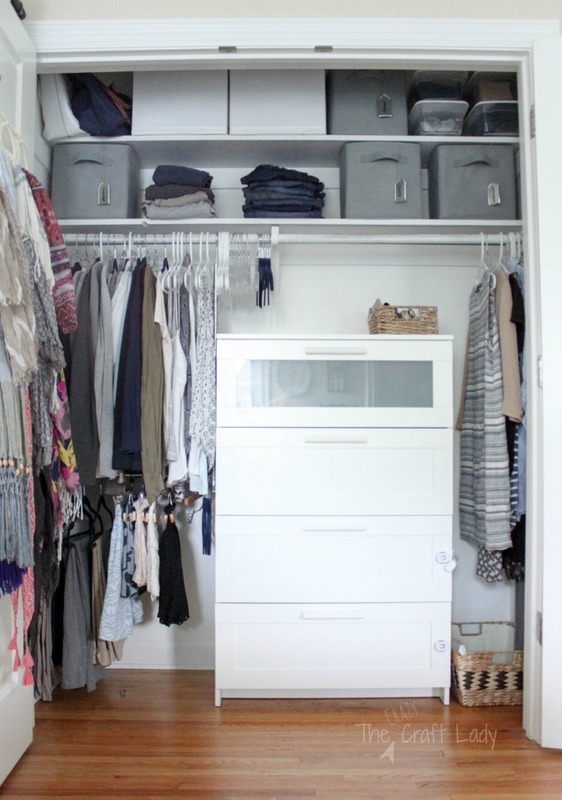 Do you want to organize your small closet? You are going to need less stuff. Period. 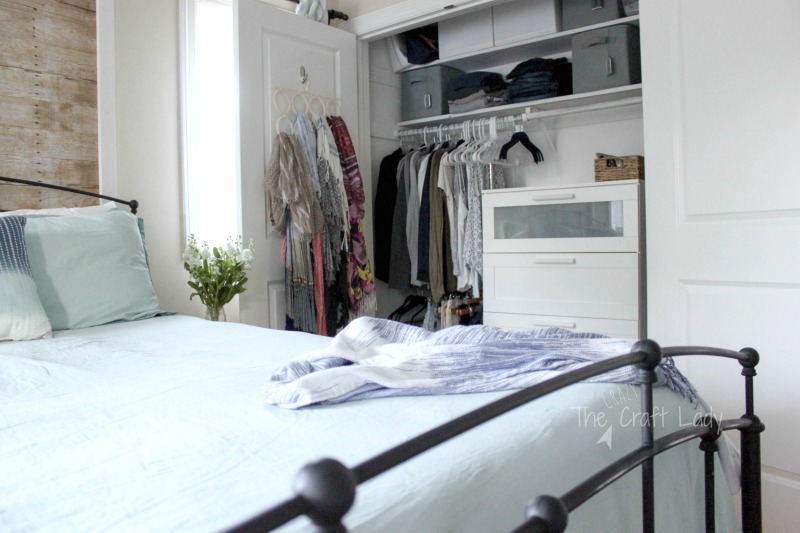 When you have a small closet, your tendency might be to try and fit everything into the space. 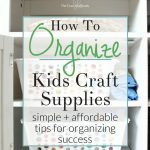 “If I am just better organized, I can fit more into this closet.” In reality, what you are creating is a high-maintenance organizing system that sets you up for failure. 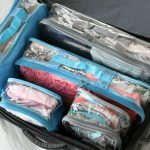 If clothes are so tightly packed into a drawer (or hangers so closely spaced on a rod) that it takes significant energy and effort to put clothes away, it will only be a matter of time before your system falls apart. It’s just too much work. 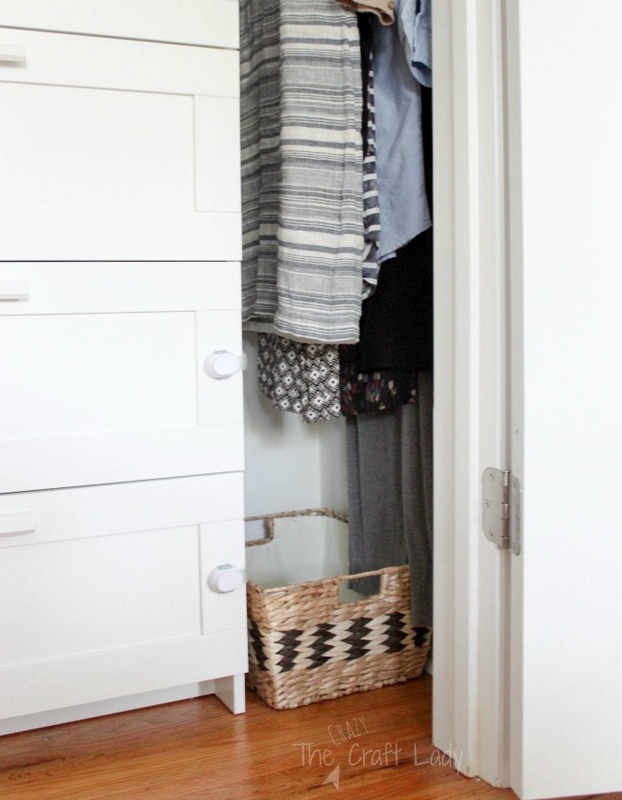 Give your clothes a little breathing room, and it will be easier for you to keep things in the right spot. Leave room between hangers. 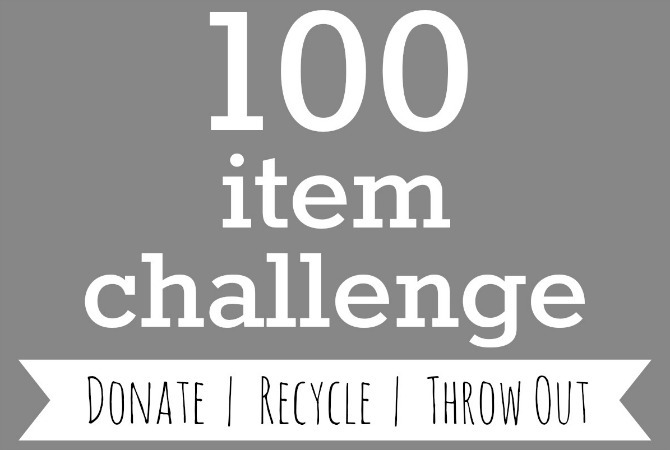 Clear off the top of your dresser. 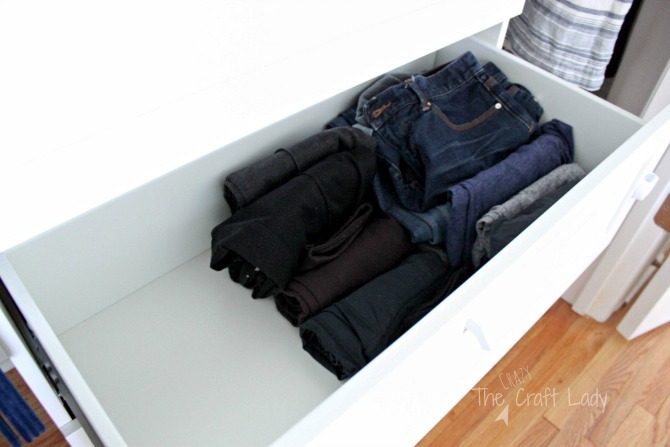 Leave half a drawer empty, just in case. 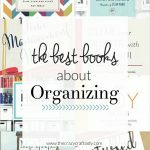 The organizing industry is a big business, and I try not to feed into that “buy this latest organizing gizmo” mentality. But you do need to do some shopping. 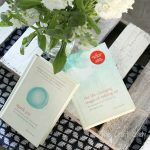 Just be intentional, not fad-ish. 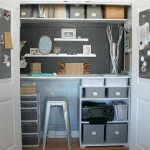 Buy items for your space after you have minimized and found a place for everything… not the other way around. I added extra hanging space (without damaging my walls) with an adjustable closet rod and added storage for small items to my upper shelves with cube storage. 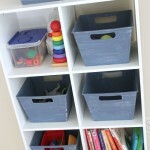 A custom closet system is out of the budget for us right now, so I opted to use an inexpensive Ikea dresser instead. I reorganized my bedroom closet a few months back, and am happy to report that I think I’ve found a system that works for me!